This morning I was drinking my coffee, sitting in my office, surrounded by papers, binders, boxes and bins. Everything from my photoshoot this week was not unpacked (there were literally dead flowers everywhere). I was so overwhelmed looking around me and seeing this huge MESS. What's more important though, is the mess that's dwelling in me lately. 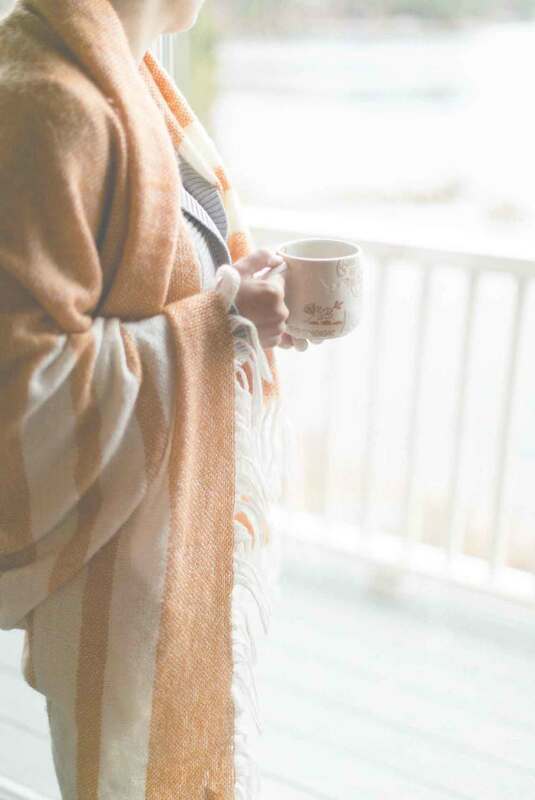 In the busyness of this season, I need to give myself more time and space to simply rest. Thanks to the Return to Rest Retreat for the photo! In the wedding industry, it's easy to work overtime without realizing it, to work straight through meals, to text your clients while watching movies with your spouse, to let work spill over into your life. I love what I do. It's true! When I get a call from one of my brides at 8pm, I always pick up! My brides quickly turn into friends, and it's important to me to be there for them. But I know how important it is for me to have some balance in my life. I need to recharge, pray, reflect, set goals. That's a big reason why I love blogging so much! But somewhere between my calling as a wedding planner, a wife, a mom, and whatever else my role might be for the day- I loose a deeper connection with myself and with God. I love the mission behind the Return to Rest Retreat, have you heard of it? My goodness, if I could even begin to tell you all the ways my heart needs rest. How amazing that they are offering this retreat to wedding professionals? December... goals and other happenings.